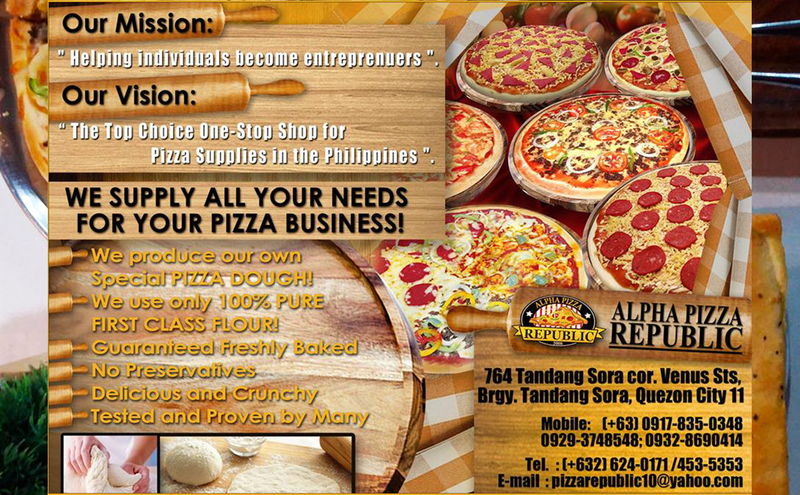 –US Publishers of The Philippines Magazine International (www.PHMAGOn-Line.com) "Philippines Best New Entrepreneurial Opportunity Franchise" –The American Press Service "Growth Industry Hot Spot…Without A Doubt… PIZZA!" -Darren Tristano, FORBES "THE PHILIPPINES’PIZZA DOUGH MAKING SPECIALISTS." 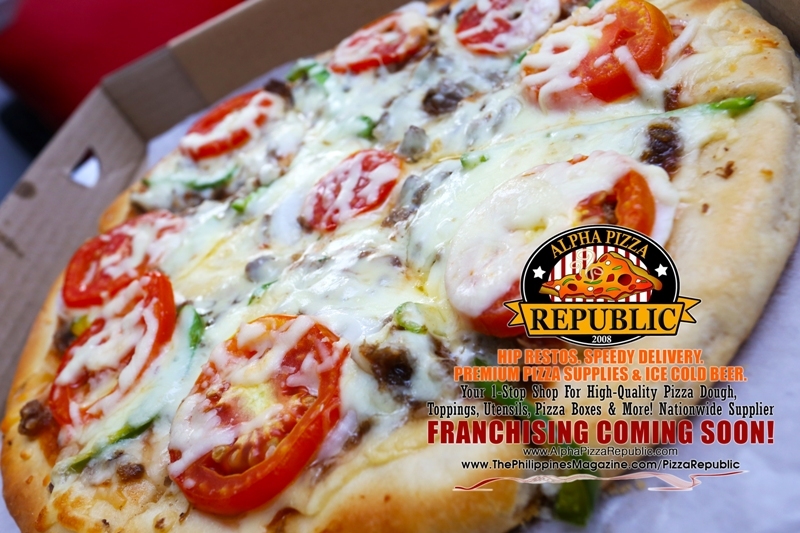 THE ALPHA PIZZA REPUBLIC GUARANTEE ALWAYS PRESERVATIVE-FREE, HAND-TOSSED,FRESH-BAKED PIZZA DOUGH, QUALITY SERVICE + HAND-PICKED LOCAL FARMED FRESH VEGGIES. Celebrating 9 Delicious Years. 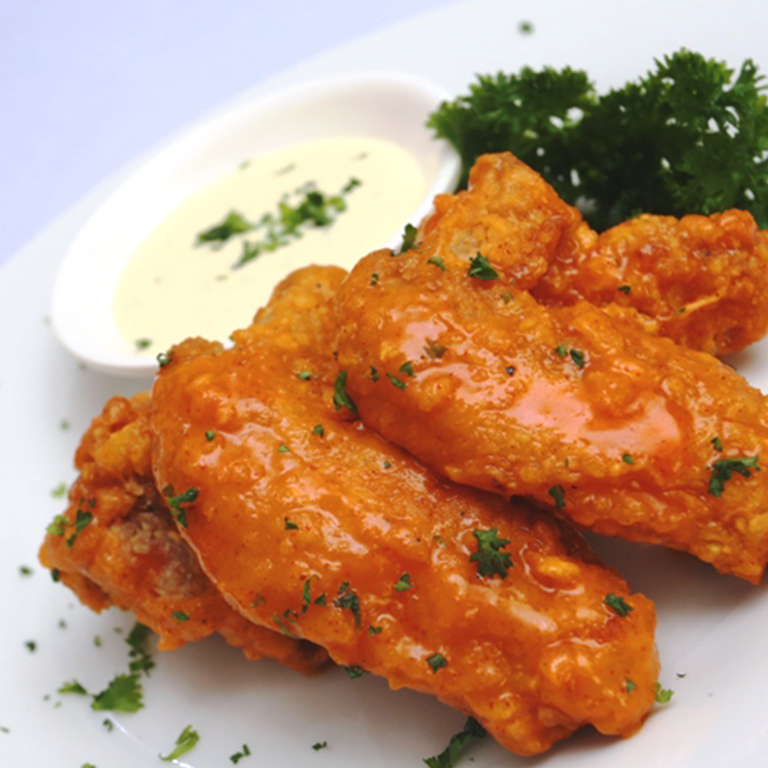 Established In 2008.
affordable family-friendly menu + GREAT TASTING PIZZA & COLD BEER…EVERY TIME! "Welcome To Pizza Republic!" Whether you’re a valued guest at any of our festive restos, enjoying our friendly and speedy delivery or you’re one of our Alpha PIZZA REPUBLIC Franchisee Partners, we value your satisfaction and strive to make every experience you have with us extraordinary. SUCCESS IS IN THE LITTLE THINGS. From the warm-welcome and genuine smiles you receive, as you enter our front door, to the prompt-professional signature service you can count on from every member of The Alpha PIZZA REPUBLIC Team, you’ll enjoy knowing that ‘You’ the customer is our most-valuable asset. WE ARE HERE TO SERVE YOU. 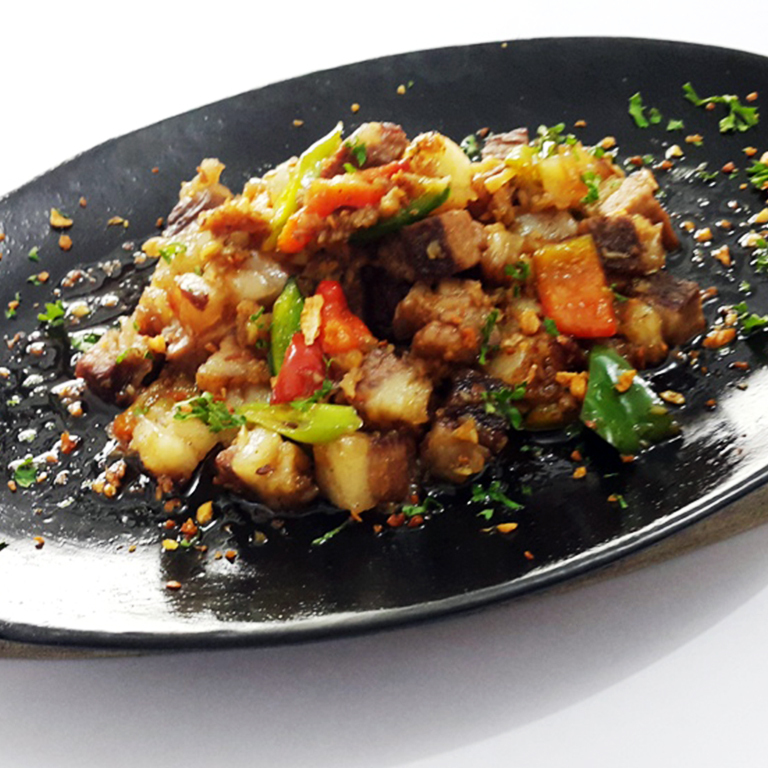 At Alpha PIZZA REPUBLIC we’re different. Every Team Member and Service Crew Member is thoroughly-trained in our innovative, Signature Customer Service Standards. Adopted from Western Service Standards and Best Practices, we are proud of the level of care we give to training our staff to deliver to you the best guestsexperience possible. Service with a smile, guaranteed hot and fresh and conscious-hospitality are just three core values which makes us very unique. 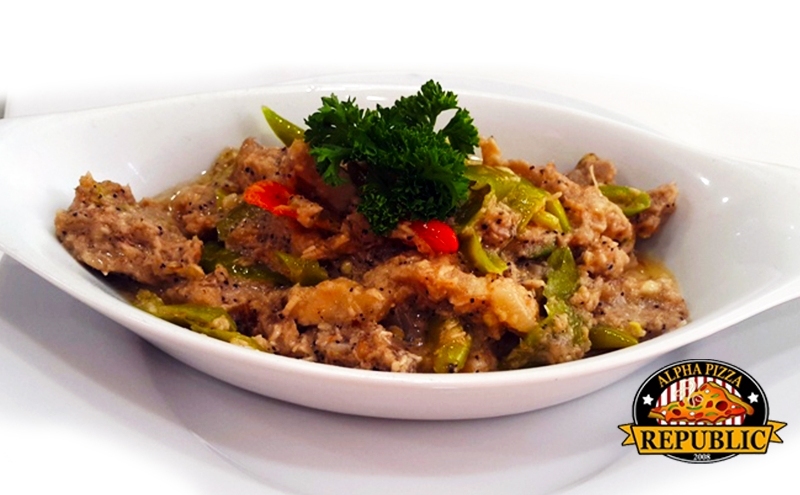 Those same unique qualities have won us a "5 Star" rating as well as being voted "Top Fan Favorite Hot Spot" by the US Executive Pub-lisher’s and readers of The Philippines Magazine In -ternational, featured by PH MAG On-Line. GOOD TIMES & GREAT FOOD! 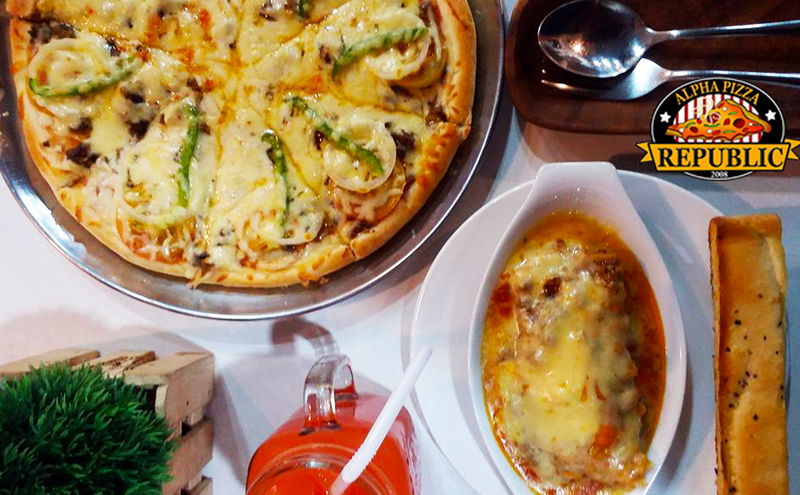 You can taste OUR PASSION in every scrumptious bite of our guaranteed hot and fresh, hand-tossed, farmed-fresh veggie topped pizzas, "Jackson Family American Recipe" Calamansi Juice and more than 50 other menu items that the whole family -both foreign and domestic-will always enjoy. It’s no surprise that franchise inquiries have soared as more and more people fall in love with our service, quality and professional brand. 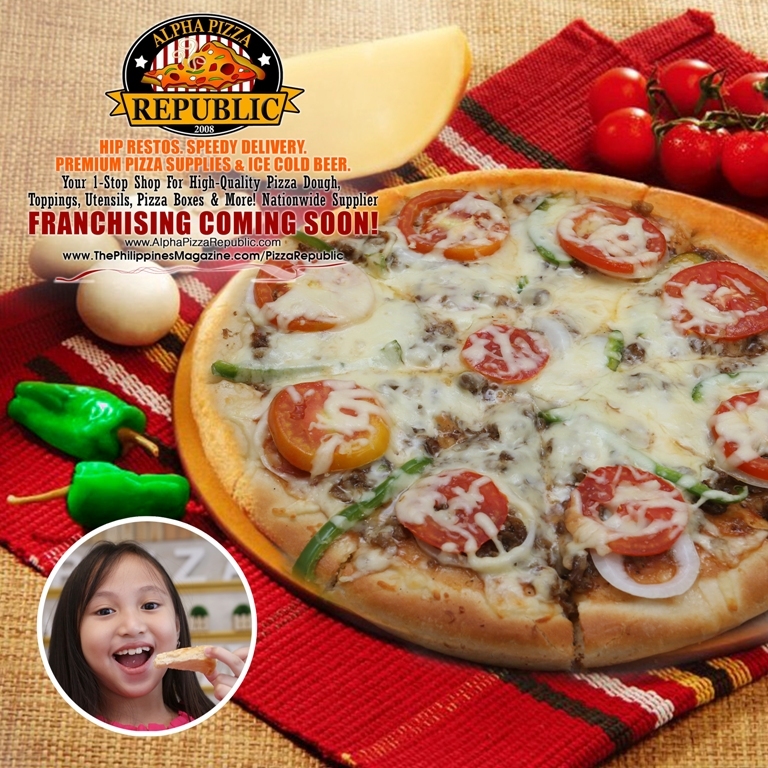 Now, in addition to being one of the Philippines suppliers of gourmet, fresh, hand-made pizza dough, packaging and supplies, we will debut our new Alpha PIZZA REPUBLIC Franchise Entrepreneur Opportunity.